We're Whitney and Alex, founders of the Plant-Based Juniors community and we are so glad you're here. 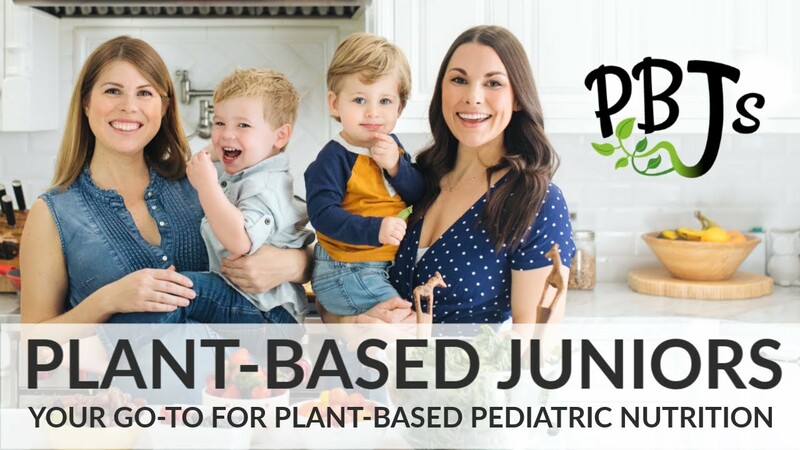 PBJs is your complete guide to plant-based prenatal and pediatric nutrition. Want to raise your babe plant-based but nervous about meeting their nutritional needs? You’re in the right place!